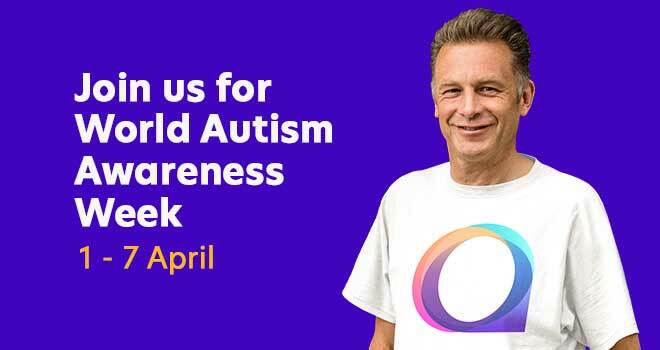 World Autism Awareness Week is nearly here − 1-7 April 2019 − and it’s going to be the biggest yet! Sign up for your free pack today. It’s got a Spectrum Cake recipe from Jane Asher, a quiz from The Chase’s Anne Hegerty and a fun wildlife sweepstake poster from our ambassador Chris Packham CBE. Chris has also kindly helped us put together an awareness poster for workplaces which you can download. Don’t forget, Monday is the the last day to sign up for a Spectrum Night Walk in London, Cardiff, Belfast, Manchester or Glasgow. Sign up before Monday, so you can take to the streets and tell the world about autism with hundreds of other passionate walkers. If you work in a school, sign up for your free schools fundraising pack and learning resources. 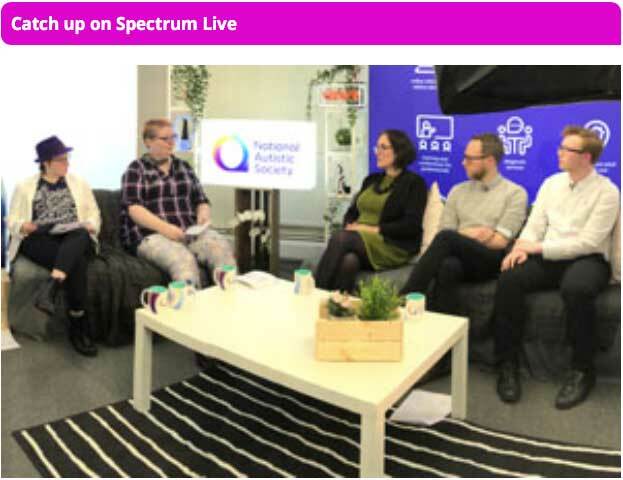 Our secondary learning resources feature Niall Aslam from Love Island, who is autistic, and our primary resources include the ‘Trummies’ – six colourful characters who celebrate difference and diversity. And, when you sign up, we will enter you into a draw for a school visit from Anne Hegerty! If that’s not enough, our What is Autism? animation, voiced by the amazing Alan Gardner, is coming soon. And on the campaigning front, Parliament will be debating ten years of the Autism Act on 1 April. There’s so much to do this World Autism Awareness Week, so why not get involved today. 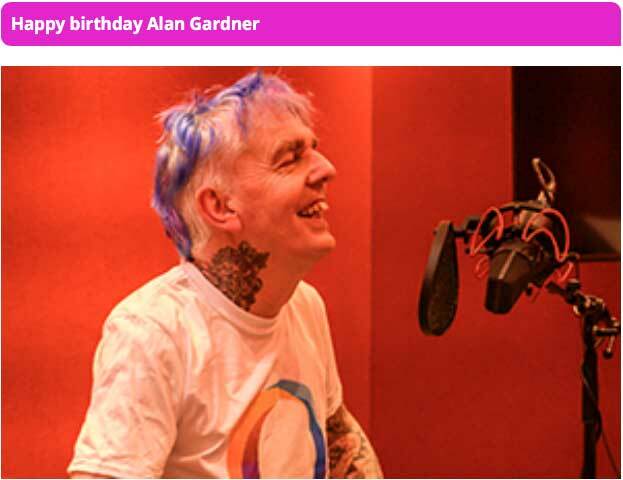 Our ambassador, Alan Gardner, is turning 60 on Monday. Happy birthday, Alan, you’re an autism legend! And thank you for voicing our new What is Autism? animation, coming soon. Thank you to all of you who joined us to watch our first Facebook Live broadcast about diagnosis this Wednesday. We hope you enjoyed it and found the show useful and informative. We’ve had some great feedback and we’d love to know what you thought, so do please add your comments. If you missed it on Wednesday, you can watch it on our website. And make a date now to join us for our next live broadcast about going out in public on 24 April. 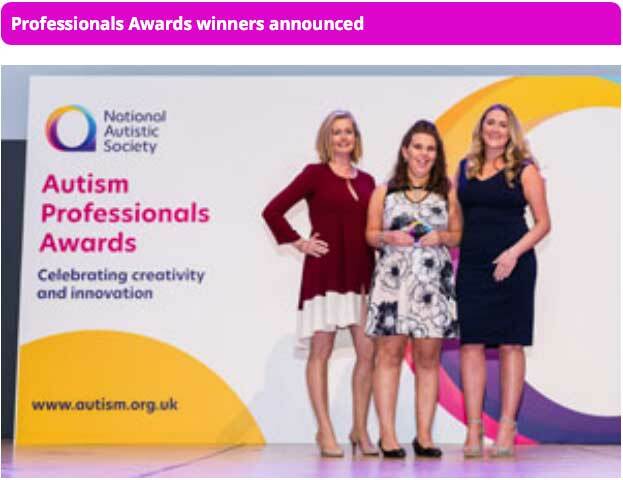 We are delighted to announce the winners of our 2019 Autism Professionals Awards. Congratulations to our 12 winners and all our finalists – the nominations were incredibly strong and it was a tough job for the judges to choose between such remarkable innovators in best autism practice. 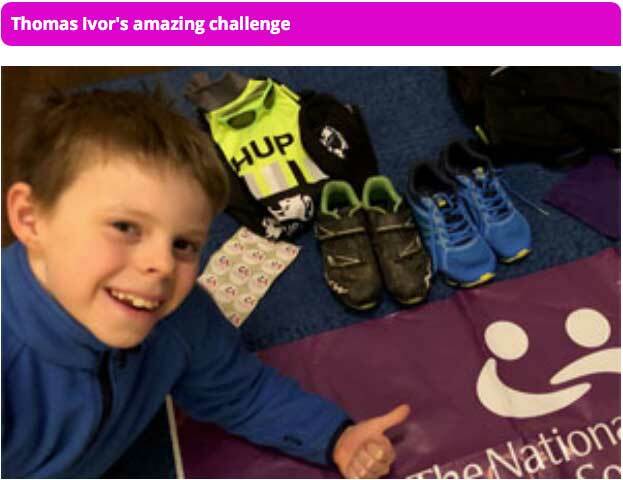 Nine-year-old Thomas Ivor Jones is autistic and gearing up to take on the ultimate version of the 7k for 700k challenge during World Autism Awareness Week. We spoke with Thomas Ivor and his dad, Tom, about the incredible challenge, his trusty bike, ‘King Louis’, and how he’s cycling 7k, running for 7k and swimming another 7k – all in one day! If you can’t attend one of our Spectrum Night Walks in five UK cities, or you fancy a different challenge, then why not take on our returning virtual event for World Autism Awareness Week, 7k for 700k. Run, walk, swim or cycle 7k in support of the 700,000 autistic people living in the UK. It costs just £12 to register and you get a medal! It can be taken part by anybody, any age, anywhere and will make a real difference to so many.